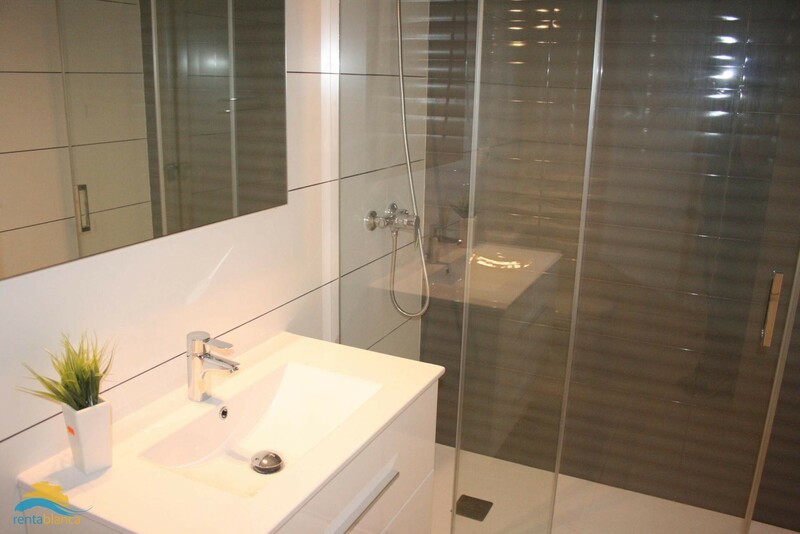 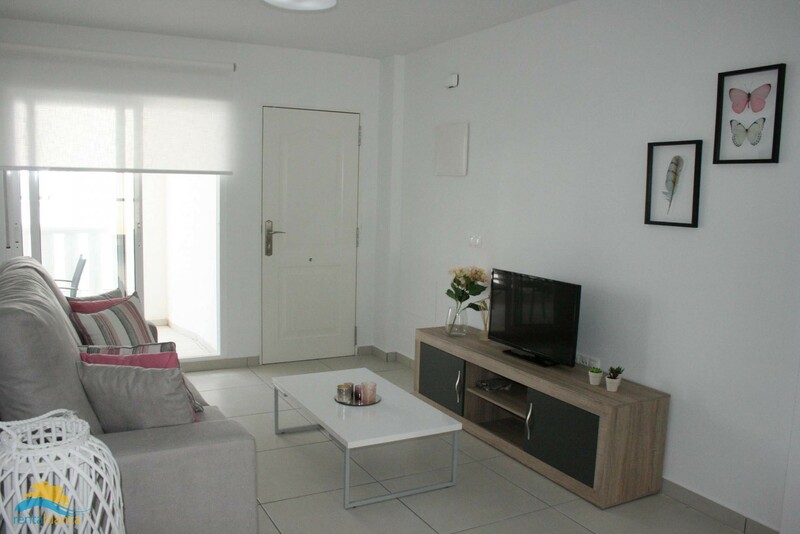 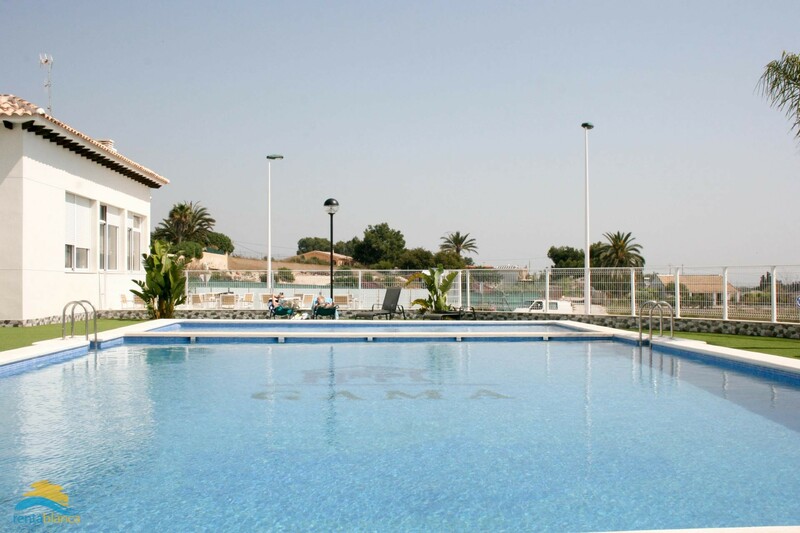 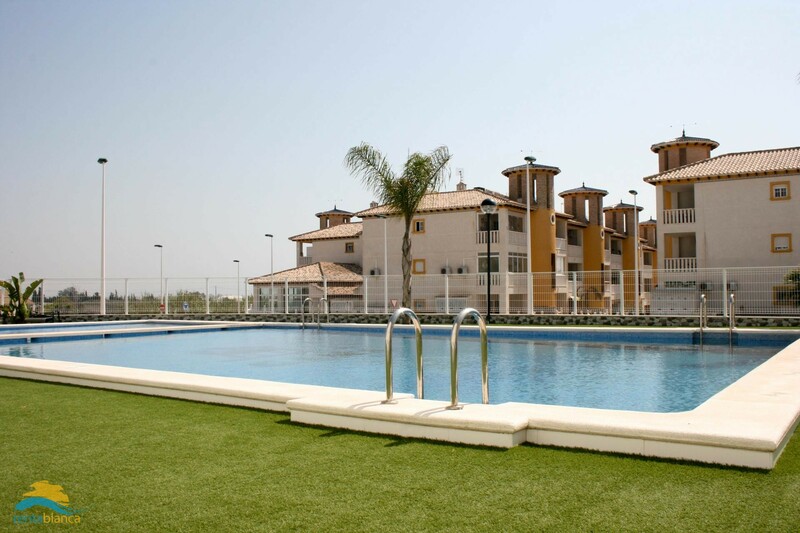 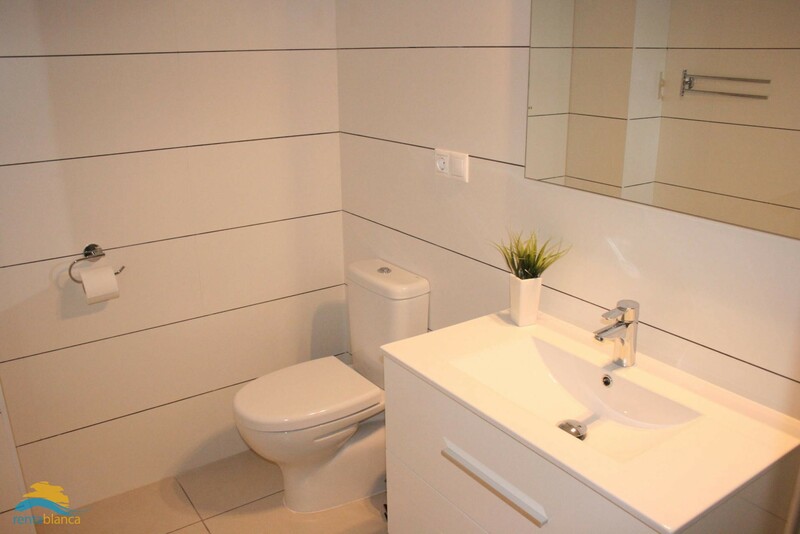 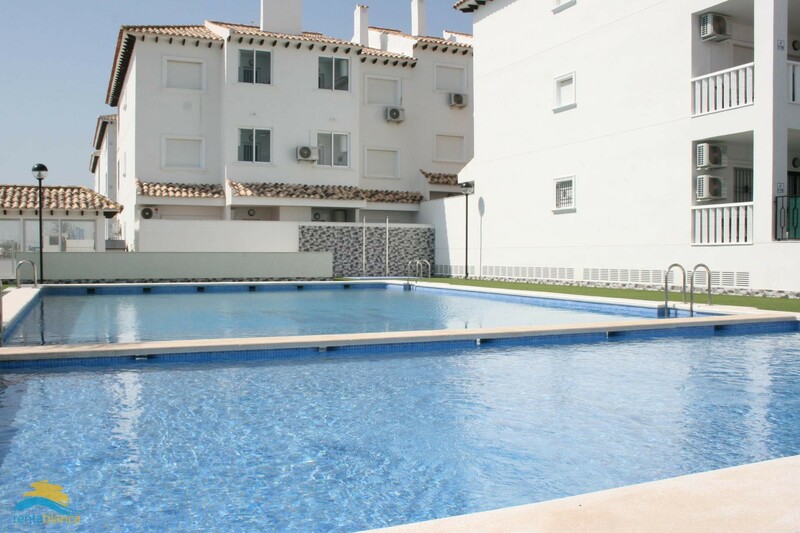 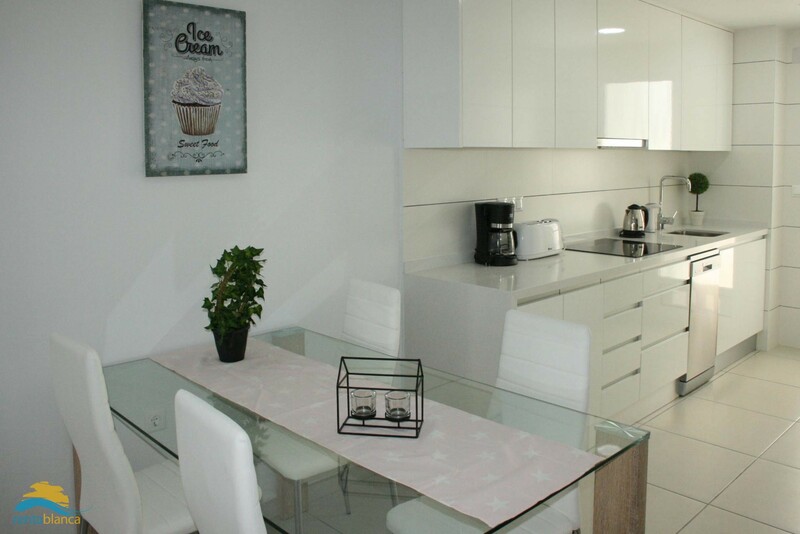 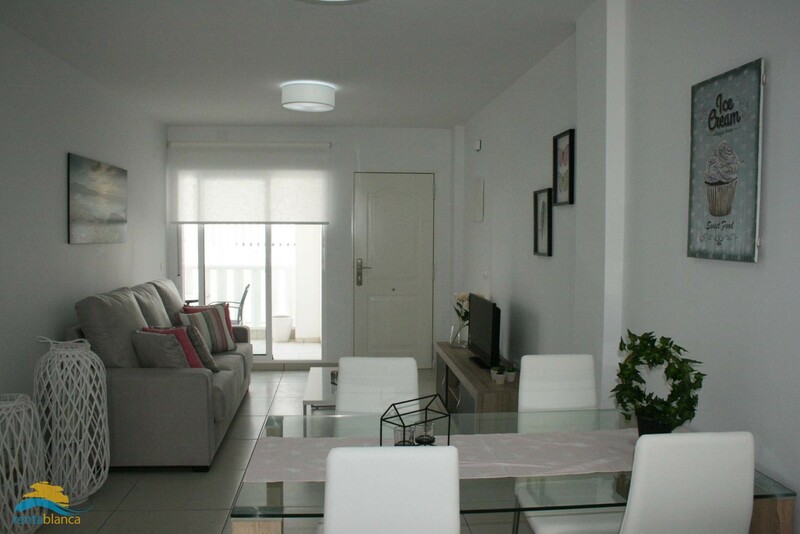 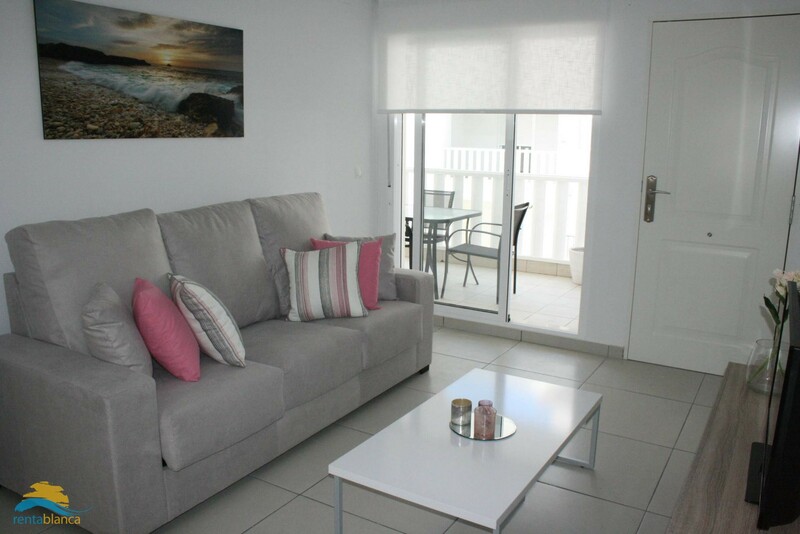 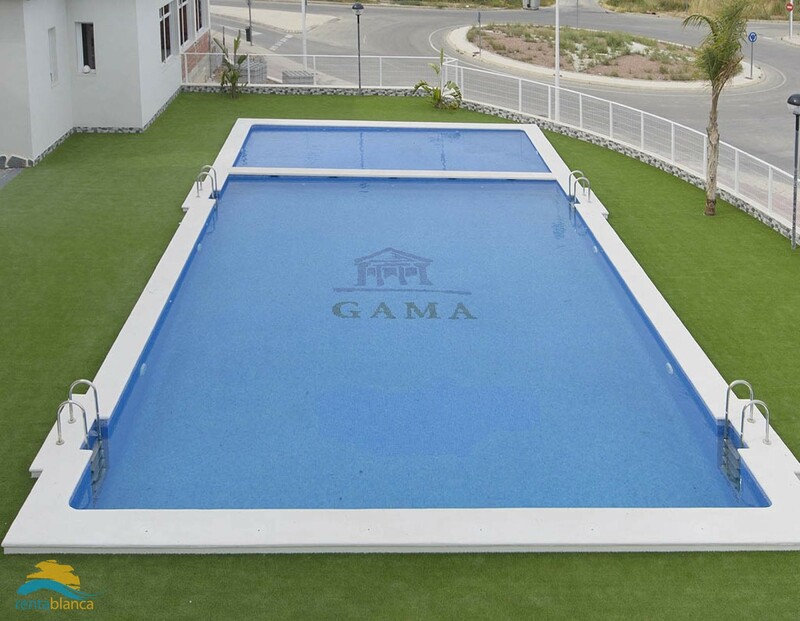 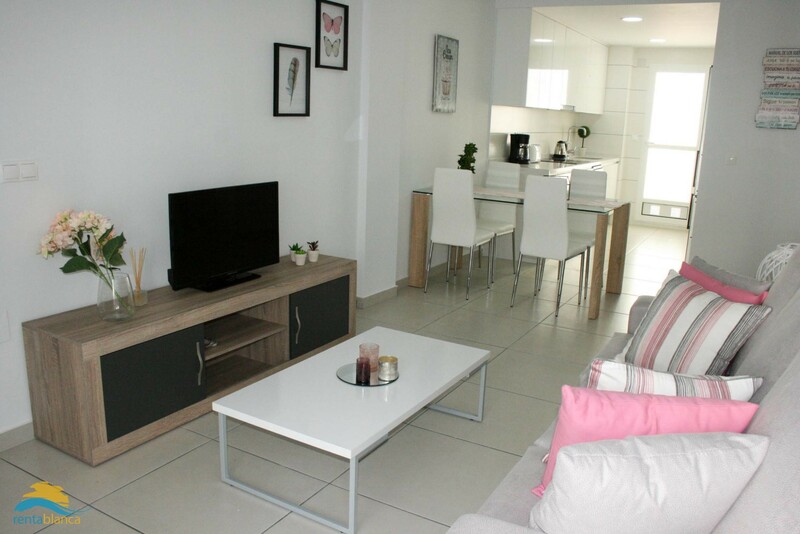 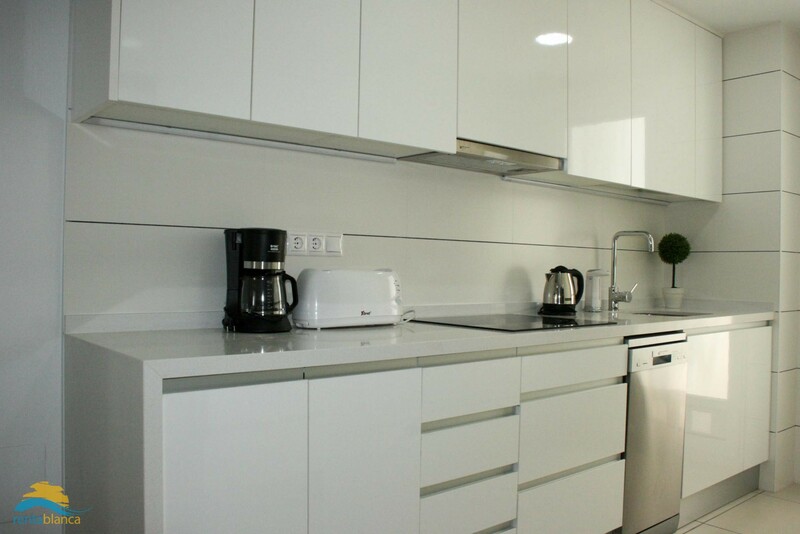 Modern 2 bedroom apartment, suitable for a maxumum of 4 persons, recently built on El Pinet beach, La Marina. 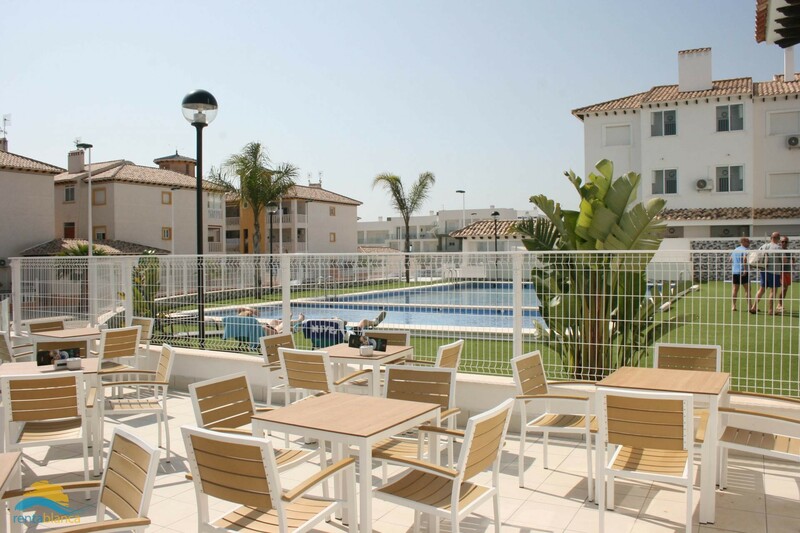 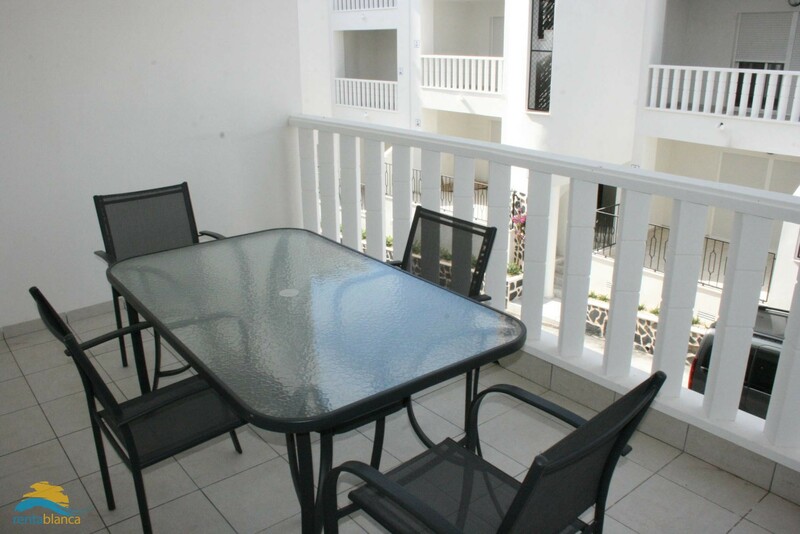 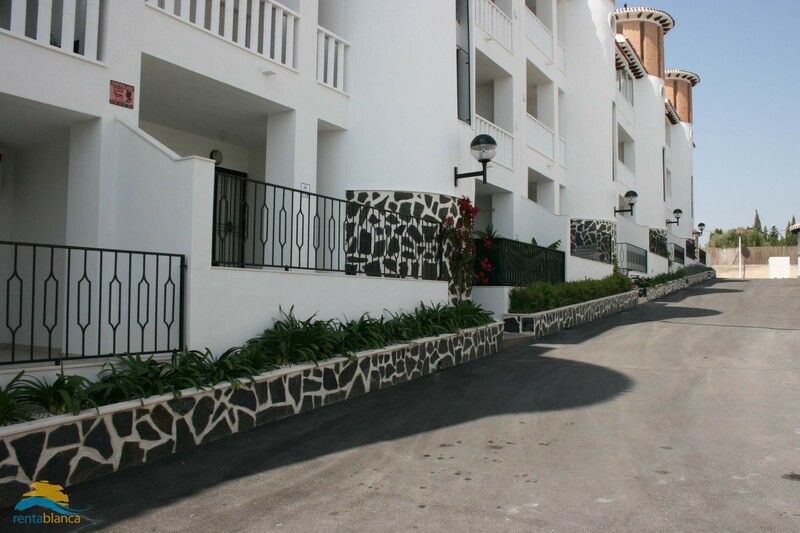 It is within walking distance (10 minutes) of the large sandy beaches, bars and restaurants. 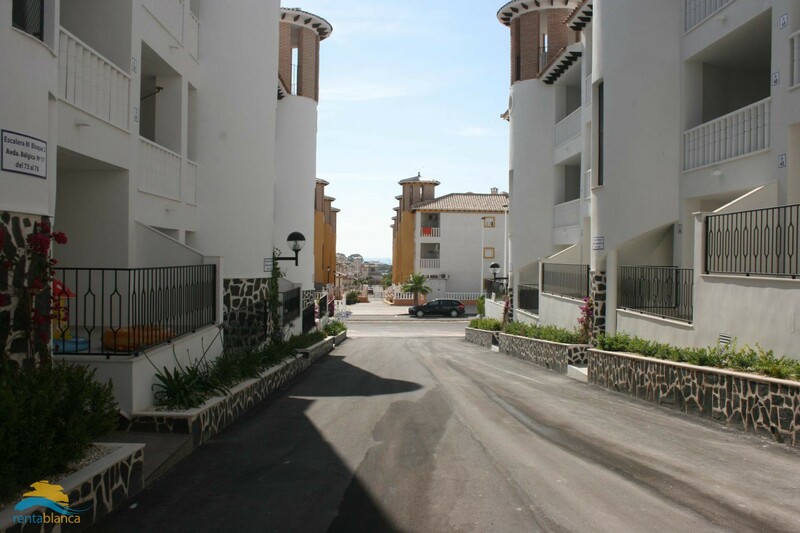 It is a few car minutes to the village of La Marina, where you will find a supermarket and several shops, restaurants and terraces. 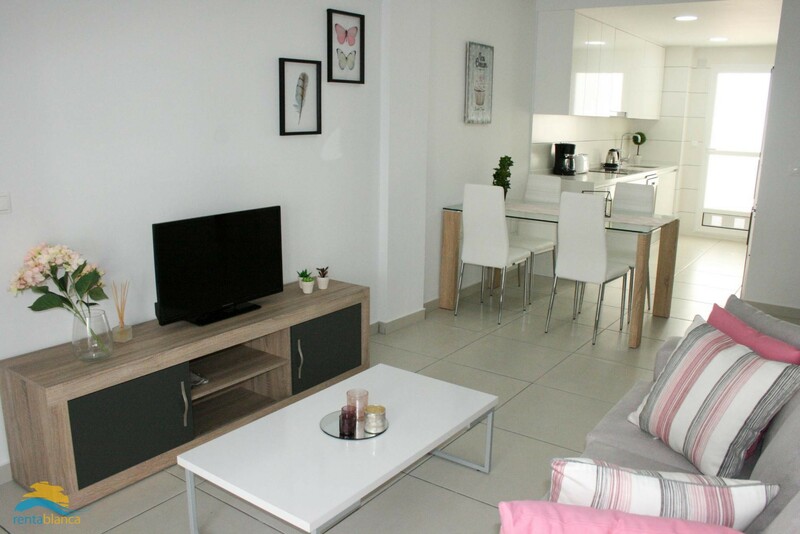 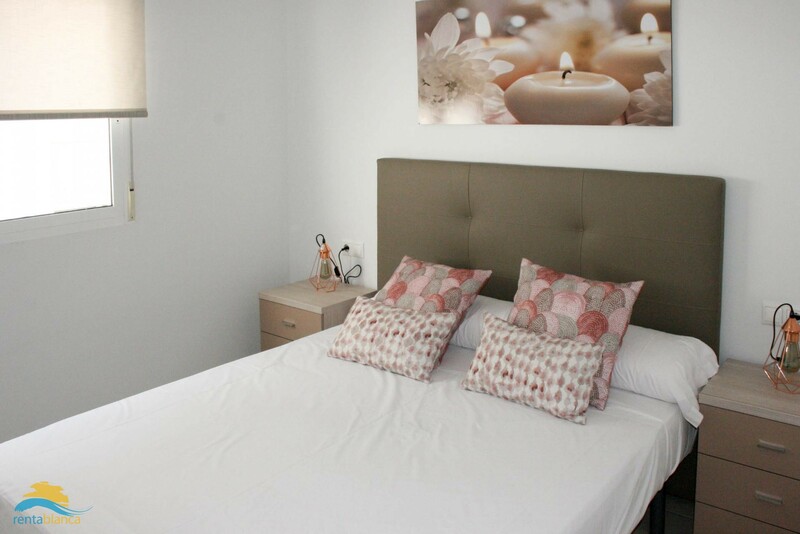 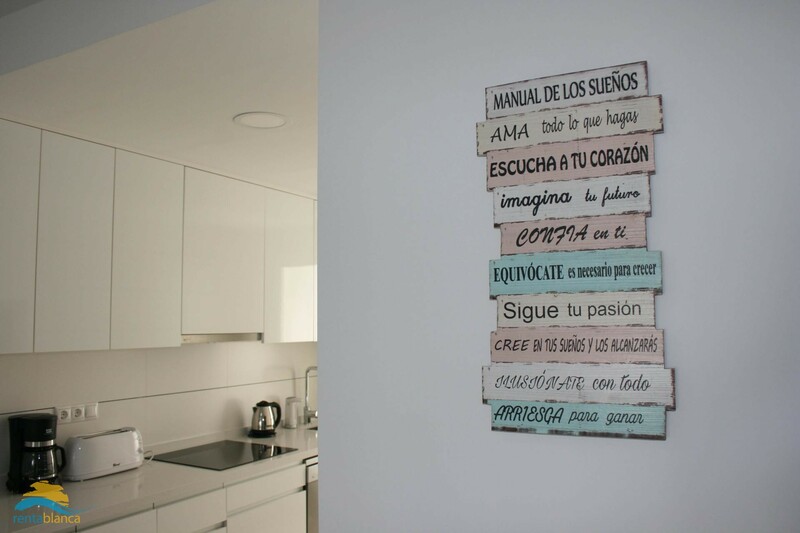 The apartment is situated on the first floor and consists of living room with access to the balcony, well equipped kitchen, two bedrooms and a bathroom. 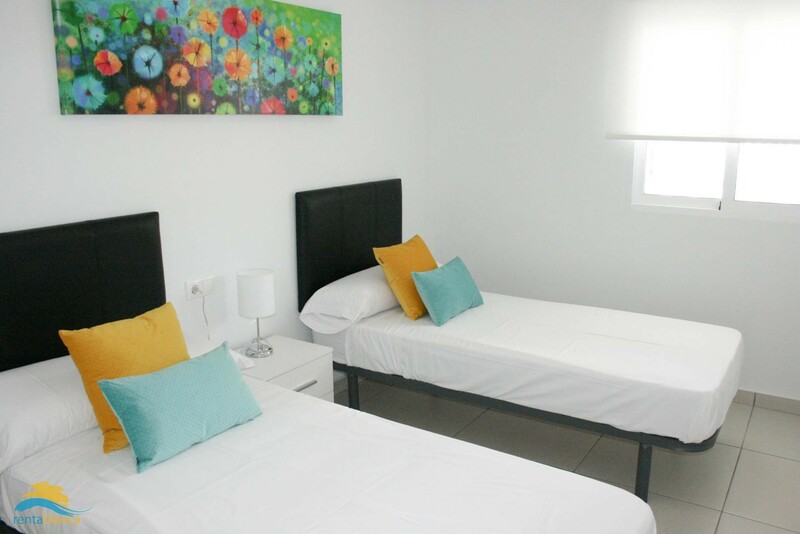 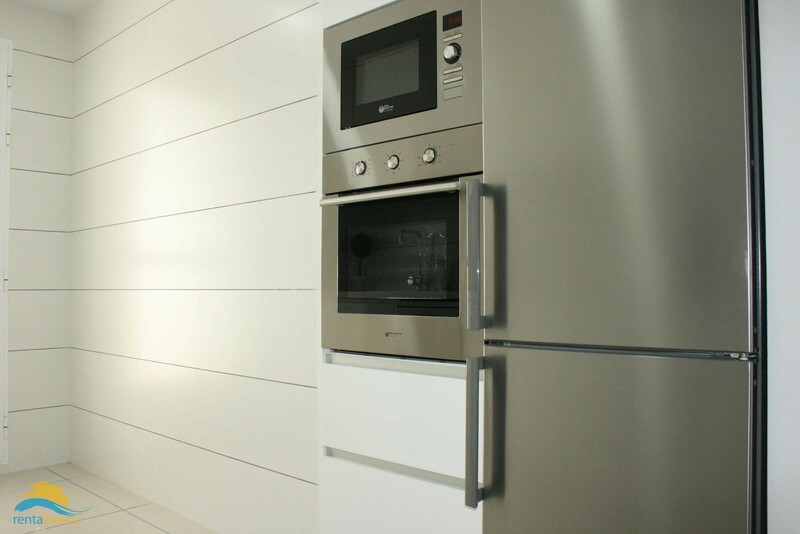 It is equipped with hot/cold air conditioning, WIFI and international satellite TV. 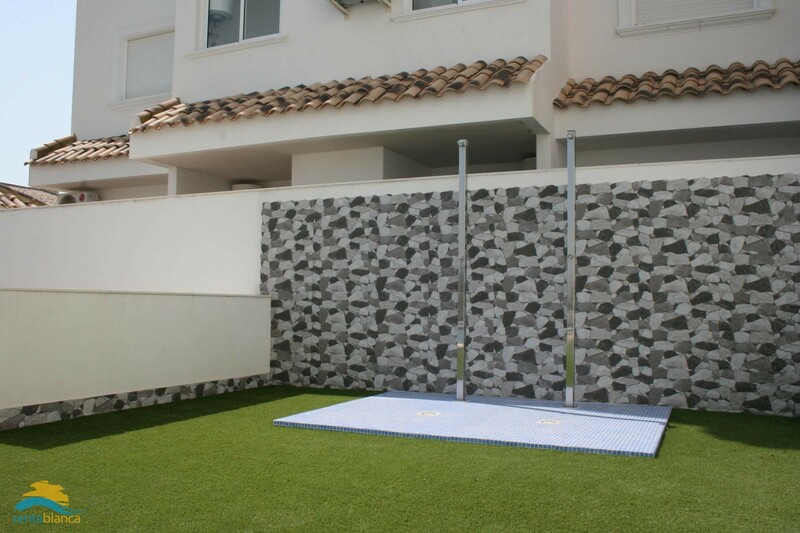 It also has a garage with private parking for 2 cars and community pool with separate child part.